Many of you all know that I am an advocate for being fabellis on a budget. With this in mind, one of my favorite stores to shop for beauty products is Dollar Tree. For those of you who may be unaware of Dollar Tree being that spot, check out my last trip I blogged about here. Now you may think of Dollar Tree as being a place with generic brands, but oh no. Dollar Tree is the home of many discontinued items that you may no longer find at your regular drugstore and some surprisingly good quality products. On my recent trip, I was pleasantly surprised to see a ton of Milani's discontinued products as well as a few e.l.f items. I had heard the buzz around the numerous amount of Milani items in my favorite beauty group. I scored two items while I was there. In all honesty, I think I may have an issue when it comes to tweezers. I say this because in my last Dollar Tree post, I picked up tweezers then as well. It is honestly hard for me to find a good pair of tweezers. Plus, I unfortunately battle with ingrown hairs (le sigh) so I need a good pair that firmly grips the hairs. I'm hoping this will do the job! Did I mention that these tweezers are usually valued at $5? Yup. I saved $4. 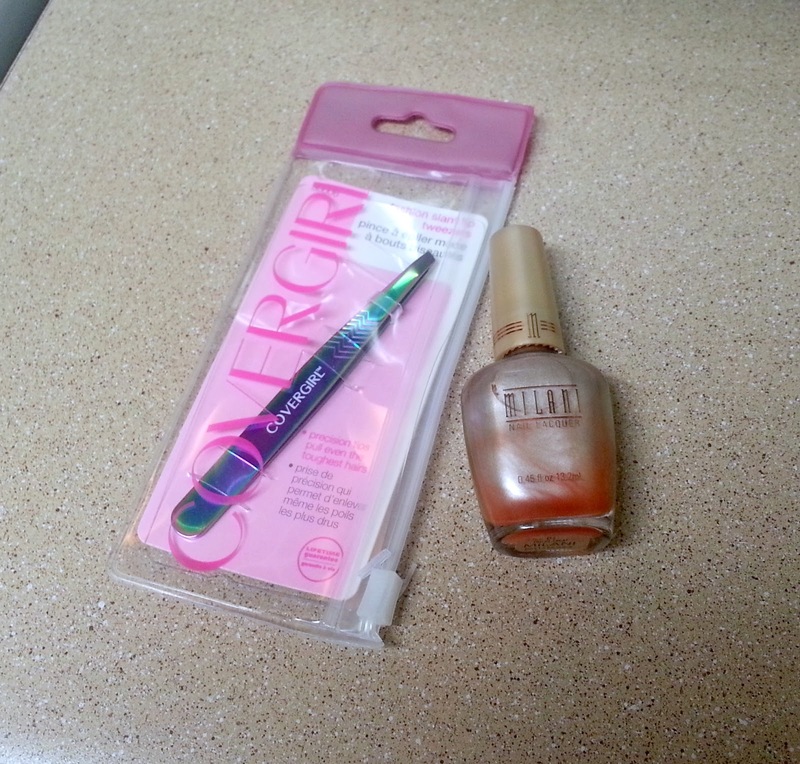 I was intrigued by the silvery oranginess of this nail polish. I undoubtedly did not need it, but I'm always looking for something unique to put on my toes. This was a limited edition nail polish so finding it in the regular drugstore at this time is pretty impossible. Milani nail polishes usually cost $4.49. Good deal! 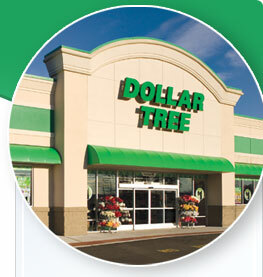 Do you shop at Dollar Tree? What has been your latest find there? There is a HUGE Dollar Tree near me. I've only been in it once and that was to get a fish bowl for my daughter's pet fish. I also like checking out the Dollar Tree for home goods. I need to check out the beauty aisle the next time I'm in there. Im all about saving a buck or two or three. Excellent find! I am at Dollar Tree all the time, but I have never looked at the beauty products. Wow have I been missing out. Great find! the dollar tree i go to has alot of great beauty products but i've never seen milani or elf there. it's good to know that there is affordable makeup at dollar tree because a quick stop for some tissue can end up turning into a beauty haul lol have you tried going to big lots for beauty products? i've heard they have great deals as well. I love Dollar Tree. I get all of my sandwich/storage bags from there. I've even picked up vases and candle holders there but to be honest other than getting shower caps, I've never paid much attention to the beauty aisle. Hmmm, might check it out later today. Thanks for posting. You definitely have to check it out. Does your Dollar Tree have frozen food too? LOL! It's definitely the bomb. Frozen food? I'm not sure but if they do I just got a little bit too excited about that possibility. Is the food $1 too? YES! It's a $1. They have some good little snacks for kids and yummy frozen items. I even got bold and bought a frozen beef patty once. It was good! I bought like 4 pairs of the cutest sunglasses from there and some nail art stuff! Love that place! Sunglasses?! Now that is something I truly have never found (or looked for) there! That's added to my list!